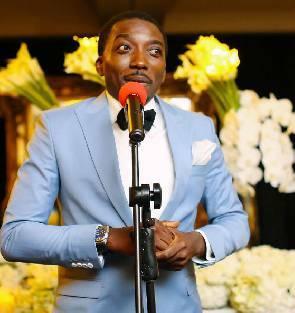 Nigerian actor and comedian, Bovi Ugboma in an interview with Moments Nigeria has disclosed that, he broke his virginity at the age of 5. According to the actor, he had his first encounter with a 13 years old girl. “My first sexual encounter was at age 5, she was young and a small girl but I think she was exposed to too much adult stuff. “It happened in 1985. It went on for a while, I never taught of it, I never saw it as any issue. If it had any effect on me, then it will be that when I grew up, I became sexually attracted too older women,” he said.